I’m glad Doug Mosurock dug this because it was one of my favorites of 2009 and putting it out on tape was an honor. Now will somebody order this thing? it’s only 5, 6 bucks people! I’ll work with you on this. 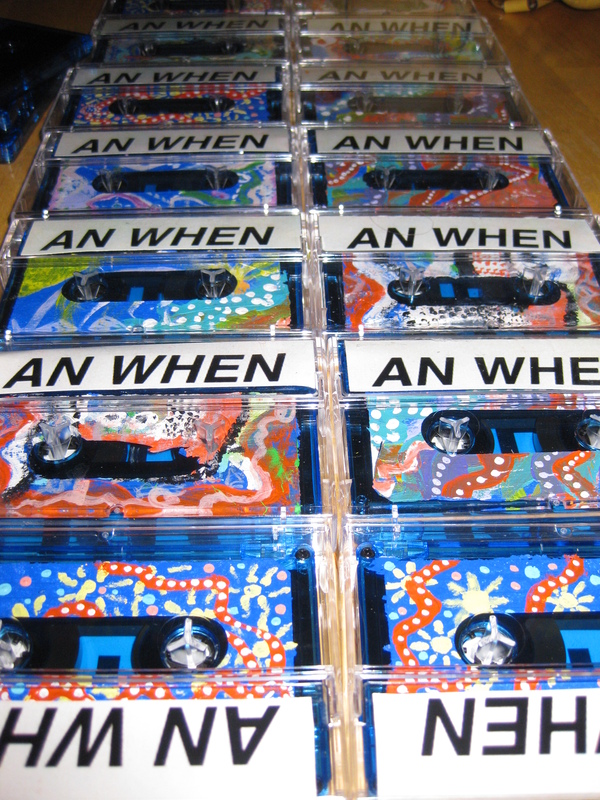 Tonstartssbandht – “An When” cassette READY TO ORDER!!! Here are the first 15 copies; notice the hand-painted labels; yep, all 55 copies are unique.